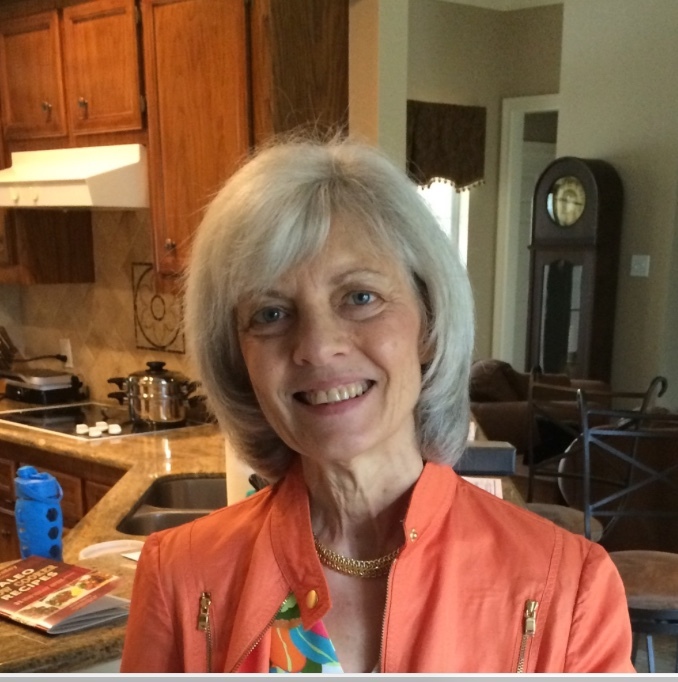 Debbie Fox Gut-ology > Blog > Nutrition > Make Your Morning Nutritious with Gingerbread Collagen Creamer! 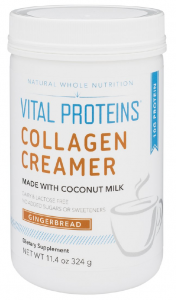 Vital Proteins just came out with a new gingerbread collagen creamer that I wanted you to try for yourselves and perhaps give some feedback. You may not know I make my own coconut milk weekly, but this sure is nice to have in a crunch and I can’t wait for you to try it yourself! buy a separate coffee creamer again! 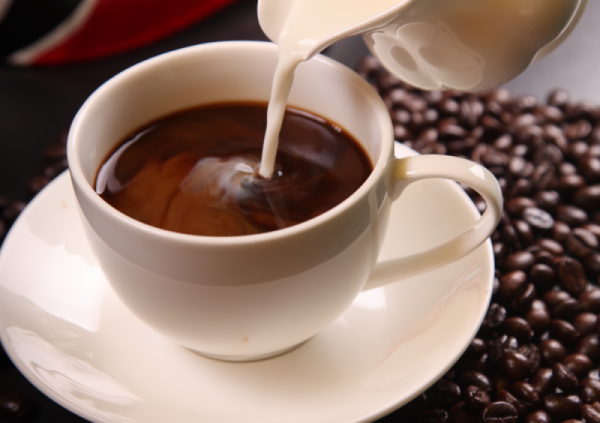 making it a great way to get nourishing fats into your coffee. carrageenan, gluten, artificial sweeteners, and added sugars.